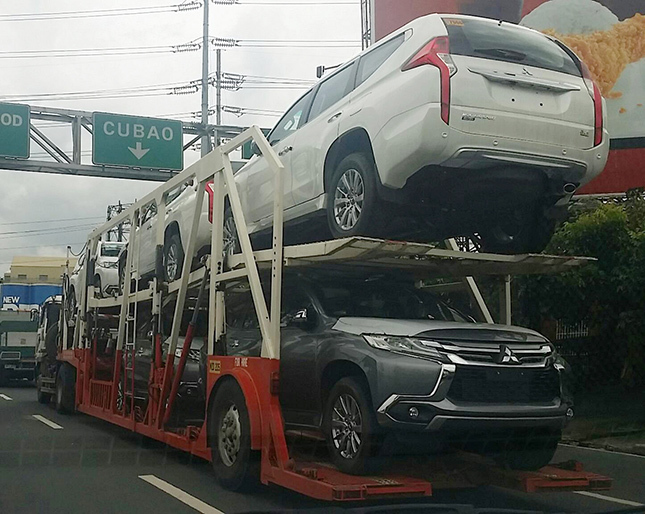 Mitsubishi Motors Philippines is launching the all-new Montero Sport on January 20, 2016, notwithstanding the fact that the outgoing model is in the middle of a "sudden unintended acceleration" scandal. The company is in the process of selling out its remaining inventory of the current model--a task that has become somewhat challenging in the face of the accusations being leveled against it. As you read this, the Department of Trade and Industry is preparing to commission a third-party investigation of the affected units, after which the agency will decide whether to order a massive recall. All of this has not fazed MMPC, which is pushing through with next month's introduction of the new-generation Montero Sport. Company executive Froilan Dytianquin, first vice president for marketing, told TopGear.com.ph that the GLX variant of the current model will continue to be sold alongside the all-new model. "Our intention is to sell them parallel with each other due to the wide price gap," he said. 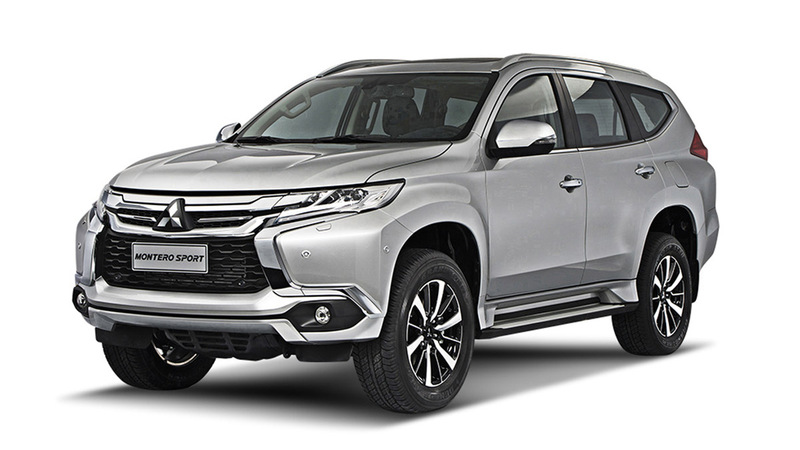 The all-new Montero Sport, which already conforms to the Euro 4 emission standard, is powered by a 2.4-liter CRDi turbodiesel (4N15 with MIVEC) rated at 178hp and 430Nm. Two transmissions will be available for our market: eight-speed automatic with sports mode, and six-speed manual. The much-awaited seven-passenger SUV measures 4,785mm in length, 1,815mm in width and 1,805mm in height (with roof rails). It has a wheelbase of 2,800mm and a wading depth of 700mm. This model is equipped with a plethora of safety features. It seems to us the Japanese carmaker consciously made an effort to make this SUV bulletproof from future SUA claims. Among the safety systems incorporated into this model are: front collision mitigation system, blind spot warning system, seven airbags, hill descent control, hill start assist, active stability and traction control, trailer stability control, electronic parking brake, antilock brakes and electronic brake-force distribution. These features complement the 4x4 variants' Electronic Dial Super Select 4WD system, which offers four off-road settings (gravel, mud/snow, sand and rock). The all-new Montero Sport is underpinned by a double-wishbone setup in front, and a three-link suspension at the rear. 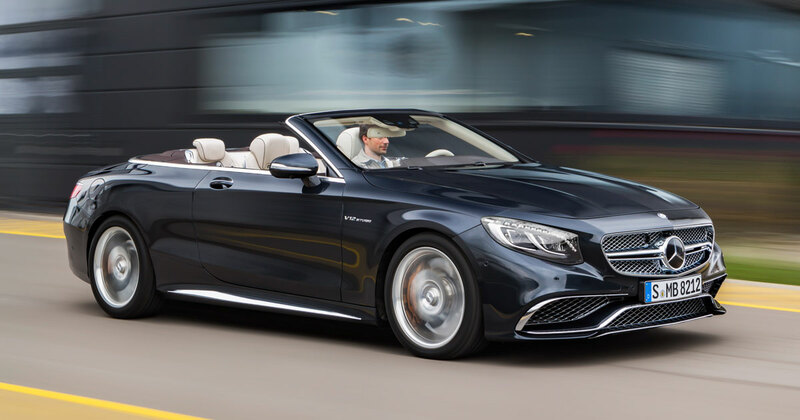 It has 17-inch ventilated disc brakes in front, and 16-inch drum-in-disc brakes at the back. Making contact with the ground are 18-inch alloy wheels wrapped in 265/60 tires, the only difference on the top variant being that it has two-tone alloy wheels. Seat material is black leather, except for the base GLS 2WD AT, which has black fabric. Other features worth noting--depending on the variant--are the LED headlamps with daytime running lights, the LED taillights, the 6.75-inch capacitive discharge touchscreen monitor, the DVD and MP3 audio head unit with USB ports and Bluetooth connectivity, the dual-zone automatic climate control system, the engine start/stop button, and the power tilt-and-slide sunroof. For the exterior colors, you can choose from red, blue, gray, white, black, silver metallic and bronze metallic. If you reserve a unit now until January 24, 2016--via this microsite--you will be able to avail of the "P60,000 pre-order savings." You just need to pay a reservation fee of P20,000.